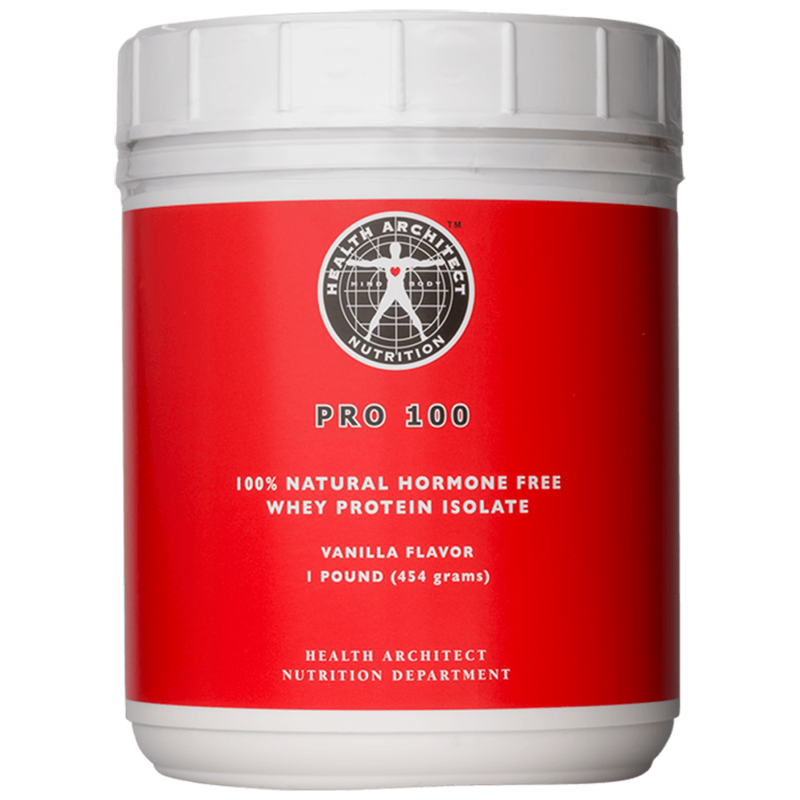 PRO 100 is a clean, premium grade, pure protein, making it the “Gold Standard” of proteins. PRO 100 is 100% Natural. It does not contain Bovine Growth Hormone (rBGH) or anti-biotic residue. Contains significant amounts of branched chain amino acids which are essential for building muscle. Note: If you are pregnant or nursing consult your healthcare practitioner before use.